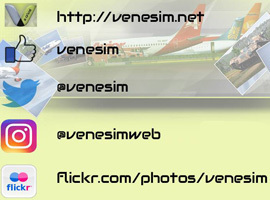 FS2004/FSX FAV Airbus A319CJ, currently Venezuela's presidential plane. Textures only for the payware model from SMS - Overland. Repaint by Yemel VeneHacker Yarbouh.